Choose from Started to Intensive plans to meet your goals. Never lose sight of your learning goals. Courses aligned with global standards of proficiency. Progressive lessons are designed to improve your level naturally. Assigned by your teacher after each lesson. Landline, Mobile, Skype or from your student account. Not ready to commit to a course yet?signup for a trial lesson! Made with and a lot of in Dallas, Texas, USA. Fill in the free evaluation form and indicate a time that our certified evaluator can call you to assess your level of English proficiency. Our evaluation, developed by certified teachers and linguists, gives you an accurate, academic assessment of your English level pertaining to Grammar, Listening and Reading. After completion, you will have access to your student account where you will find your schedule, curriculum, academic content and progress report. English-by-Phone personalized learning plan approaches focus on strengthening your learning process by becoming aware of your individual learning needs, identifying and applying learning strategies that work best for you. Personalization is an important approach to learning, because not every student learns in exactly the same way and for that reason we provide you a course plan that meets your needs in order to reach your goals. Each GROUP course plans are based on 8 to 12 monthly live lessons + one individual assessment. One-on-one course plan can be customized to your desired schedule. Join your live class according to your pre-defined scheduled and selected course. All you need is a headset and internet connection. Classes are led by our native English speaking teachers and cover a different lesson each day sequentially to your academic plan. Our classes only allows a maximum of 6 students to guarantee you a satisfying learning experience while sharing with others who are at your same level of comprehension. During the lesson you will be able to ask questions, interact with your teacher or your classmates and enjoy a full online learning experience. After each class, you will receive a personalized class report from your teacher. This report will include: a list of your mistakes with the proper correction, recommendations and notes based on the area of study (e.g., grammar notes, vocabulary notes, etc. ); pronunciation tips and audio files for you to understand the proper pronunciation; and an overall review of the live lesson with some recommendations on your performance. Once a month, you will attend a 1-on-1 session with a certified evaluator to assess your progress. Each test will be perform individually and will help us determinate if you meet all the oral and written skills to move to the next level. Before each assessment you will be require to complete a set of exercises, and once your evaluation is completed you will receive a full detailed report with the results per competence, which you will be able to track through our progress report. English-by-Phone ongoing progress report is alined with international standards and has been design to help you track your improvement since the first month. You can access it from your student account and it will be updated on a monthly basis after each assessment. Your progress report Includes consolidated information per competencies which will help you focus in any specific area of improvement. The report will also include consistent criteria for advancing from one proficiency level to another. The English-by-Phone teachers will monitor the progress you make in listening, speaking, reading, and writing. Get your badge or certificate. After you reach a new level, we'll provide you with a certificate level of proficiency which can be used to boost your qualifications in your resume. At English-by-Phone we'll make sure to make you feel confident to communicate effectively in real-life situations. your linkedIn profile and increase your number of views with our pre-designed badge of proficiency. 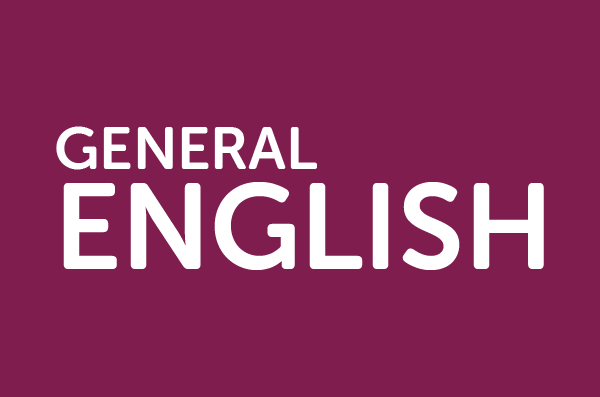 Our General English courses are designed to improve every aspect of your English. Each lesson has clear objectives that contribute to your overall progress and moves you closer to achieving your language goal and take you all the way to fluency. See your confidence improve as we train you in all four communication skills: speaking, listening, reading and writing. You’ll also learn vocabulary and grammar, and how to speak in formal and informal discussions. This course is available at all levels from Elementary (A1) to Advanced (C2) and you will be placed in a class which is suitable for your level. English-by-Phone offers you a variety of materials and online resources, which combined with live speaking practices and individual assessments will guarantee you the necessary skill to be fluent in English. 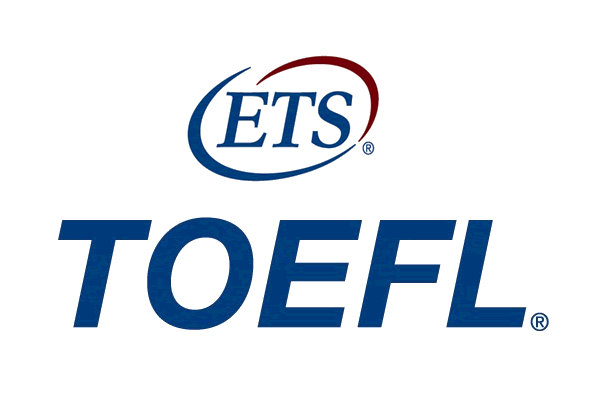 The TOEFL test is the most widely respected English-language test in the world, recognized by more than 9,000 colleges, universities and agencies in more than 130 countries, including Australia, Canada, the U.K. and the United States. At English-by-Phone we focus on test-taking strategies and highlight the academic English skills needed for exam success. 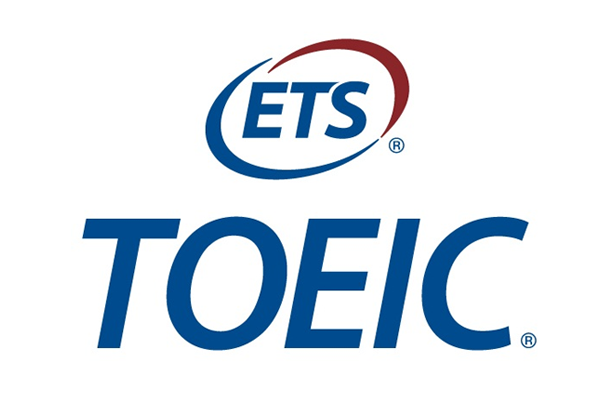 The course includes TOEFL®-focused reading, writing, listening and speaking, plus practice exam questions and online simulation tests that mirror the real TOEFL. Group and private lessons are available for your convenience. One of our certified teacher will work directly with you to help you achieve a high score in this internationally recognized test. 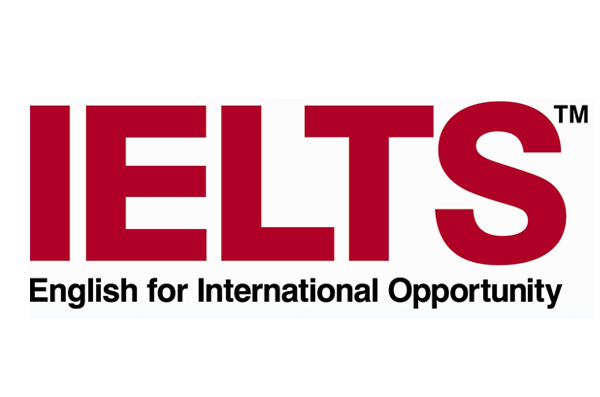 IELTS is the high-stakes English test for study, migration or work abroad. The IELTS test assesses your abilities in listening, reading, writing and speaking – in less than three hours. There are two types of the IELTS test: IELTS Academic and IELTS General Training. Listening and Speaking are the same for both tests, but the subject matter of the Reading and Writing components differs depending on which test you take. At English-by-Phone we had developed a complete course which will help you to: - Practice and develop skills and strategies by completing IELTS-style practice tests in reading, listening, speaking and writing. - Enjoy lessons that use modern, communication-centred activities, teaching methods and materials. - Develop your reading, writing, listening and speaking English skills during your privates and group lessons. Get comments and feedback from your academic advisor. - Follow your progress through your student account. Improve your skills and take the next step in your career. Whether it's writing a CV and finding your first job in English or presenting to an international board of directors. Our business English course is the first step. Because a business relationship is like any relationship - it's built on good communication. Covering a wide range of business-related topics, this course incorporates role play, listening tasks, conversation dialogues, and grammar consolidation worksheets. The Business Topics course is ideal for building vocabulary, dealing with professional situations in English, and strengthening spoken fluency and written communication. 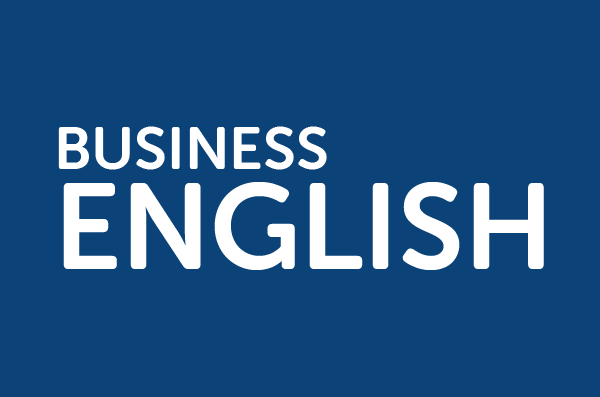 The Business Topics course is suitable for intermediate English learners, which means you should have a solid foundation of English grammar, vocabulary, and some speaking and listening experience already. This course is perfect for entrepreneurs and business professionals who need to improve their English communication in the workplace. Our course starts with the basics, such as English telephone etiquette, key conversation vocabulary, writing a CV and sending an email. Progress to having a meeting in English, negotiating a deal and giving a successful presentation. You’ll also be taught how to perfect a professional email, letter and business writing skills. All with the help of our interactive courseware and native speaking teachers. 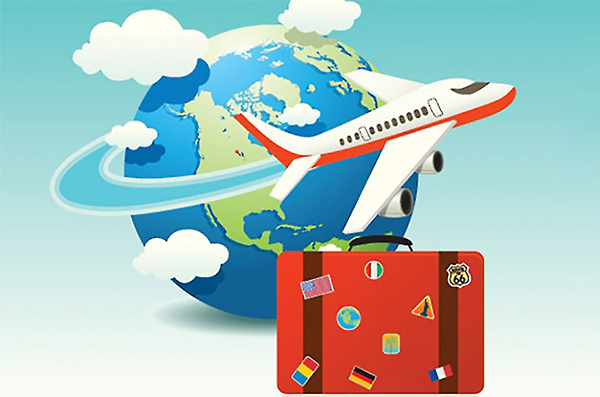 Wherever you travel, speaking English will help you to make bookings, ask questions and get to the places you want to go. Regardless which country are you travelling to or the purpose of your trip, speaking English will make your life much easier. Class Summary Leave for your next trip abroad with the English language skills to navigate the world. Typical travel experiences are covered, including hotel bookings, airport scenarios, buying tickets, and making dinner reservations. There are plenty of opportunities to practice your new conversation skills with language partners. What Should I Know? This course is suitable for beginners and intermediate language learners. You don’t need any English-speaking experience, but bring lots of enthusiasm with you, and be prepared to work hard and have some fun while you’re at it. What Will I Learn? You’ll gain the tools you need to communicate in English while you travel: book hotels, deal with unforeseen problems at the airport, change your travel plans, book a restaurant, ask for directions, or buy tickets to a show. You’ll work with a partner to apply your new skills and vocabulary. Tasks are accompanied by colourful images and plenty of familiar travel situations Our travel English course will teach you how to confidently perform everyday tasks like booking flights or hotels, confirming reservations, and asking for directions. Once you have these skills: the world is open to you. To become a naturalized U.S. citizen, you must pass the naturalization test. At your naturalization interview, you will be required to answer questions about your application and background. You will also take an English and civics test. English-by-Phone has develop a complete course which will help you to get prepare for your English interview covering the three major components; speaking, reading and writing. Speaking Test Your ability to speak English will be determined by a USCIS Officer during your eligibility interview. During your private lessons you will have the opportunity to simulate with your teacher a real interview which will give you the confidence and neccesary skill to success in the real interview. Reading Test You must read aloud one out of three sentences correctly to demonstrate an ability to read in English. The Reading Test Vocabulary designed by English-by-Phone will help you study for the English reading portion of the naturalization test. The content focuses on civics and history topics. Writing Test You must write one out of three sentences correctly to demonstrate an ability to write in English. The Writing Test Vocabulary designed by English-by-Phone will help you study for the English writing portion of the naturalization test. The results will be review by your teacher who will provide you with comments and corrections.